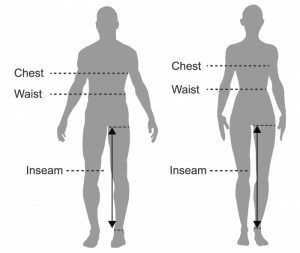 WAIST: Measure around natural waist—not too loose, not too snug. INSEAM: Measure from inside top of thigh to the middle of ankle bone. See diagram below for where to measure. 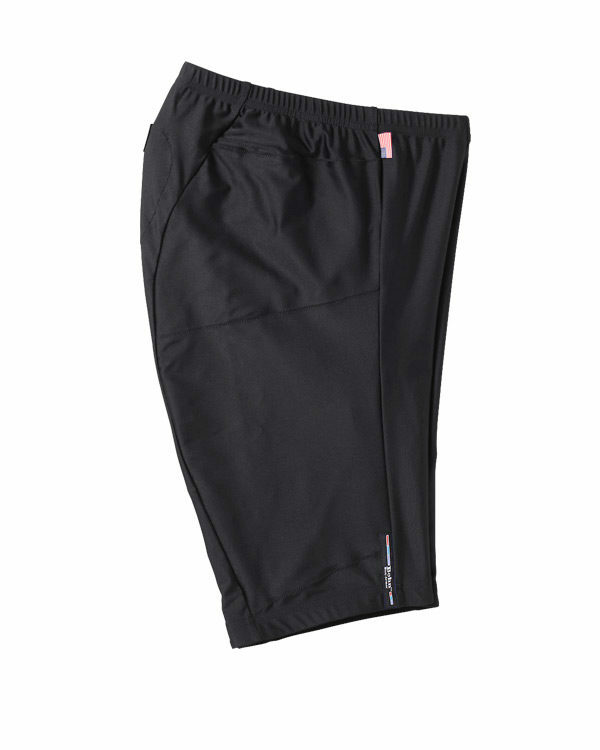 The All-Season Adventure Shorts can be worn under jeans or pants in all riding conditions. Pair with: our All-Season Airtex Shirt in colors Black | Red | White + Blue | High-Visibility Yellow | Orange for the ultimate riding protection system. Popular alternative uses include Bicycling, Snowboarding, Skateboarding, Historic Reenactments, Barefoot Skiing, and Roller Derby. We have also had several customers in the past who use them as everyday wear due to balance or other medical issues. It’s easy to wash! The fabric pockets allow you to remove armor and wash your garment like regular clothing. Follow the steps below to ensure long lasting wear. When dry, re-insert the armor into their respective pockets and pull the fabric lip of the pocket over the armor. This ensures that the armor stays safely in one place during wear. With proper care our garments have lasted our customers decades. We hope you have yours for many years to come. If for any reason you find that you have damaged a fabric shell or need to replace a worn out fabric shell, see our fabric shells page.